You should not encounter a lot of inconveniences while burning with a fire pit. This appliance creates an efficient cycle of fire, fuel, and oxygen; as long as those three requirements are met, the device should operate without any problems. If you do experience problems getting your fire pit to burn, you may want to try some of the following suggestions. Many common issues are a result of installation specifications being overlooked and not the components themselves. Take a look at the chart following to see if it can help solve your problem and get your fire pit working in proper order. If addressing these causes does not repair the problem, check for broken hinges, dents, or missing screws that affect how well that part can move. There is nothing quite like the comfort felt when sitting around a beautiful flame, enjoying the company of your family and best friends. If you have additional problems with your gas fire pit or need fire pit repair in Colorado, feel free to contact Hi-Tech Appliance. 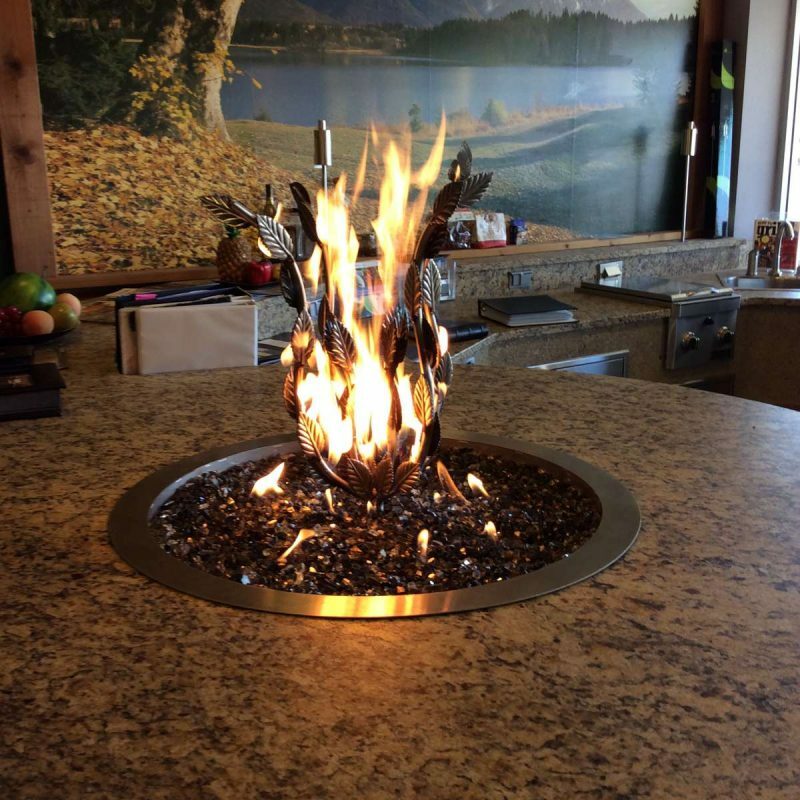 If you want to buy a new fire pit, visit our amazing showroom in Louisville in Colorado.